It looks like Japanese schoolchildren are slowly being exposed to more and more 3D printing opportunities. 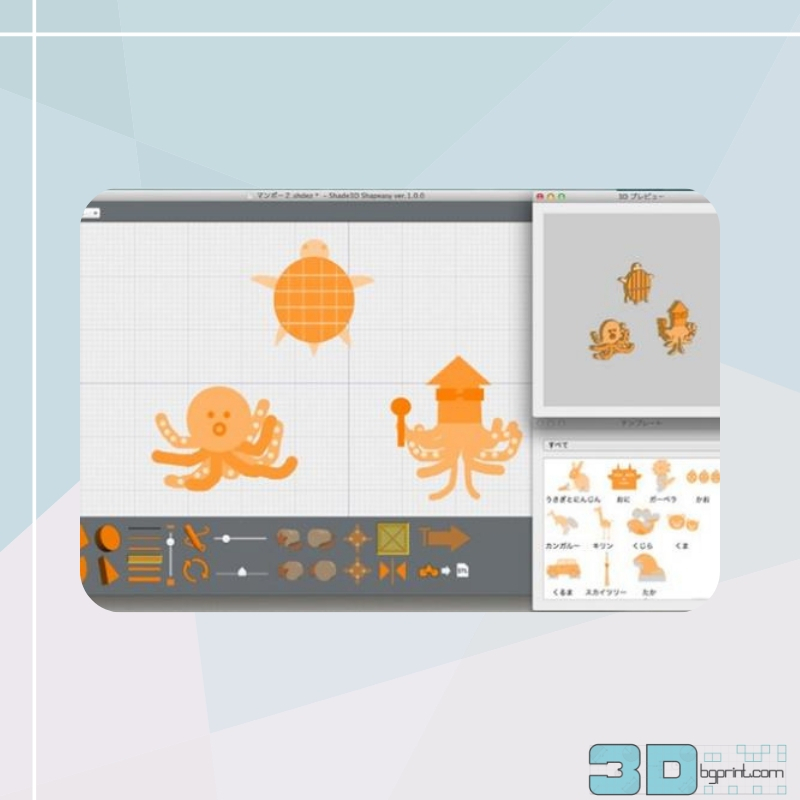 The Japanese government has been promoting educational 3D printing for some time, while Microsoft Japan and Kabuku recently launched an educational Minecraft-based coding and 3D printing program to get kids addicted to making. The Suginami Elementary School in Tokyo is now adding fuel to that fire by sending two classes of sixth-year students to the new Qremo IT x Creative Classroom for a special 3D printing course. Of course Japan isn’t the only country that recognizes the educational potential of 3D printing. Educators and legislators across the world see 3D printing not only as an opportunity to stimulate kids to explore the world around them through a trial and error process, but also as way of preparing the next generation of engineers and scientists. As a result, about a 1,000 elementary schools across the US are already installing 3D printers in their science classes. Just last month, a British government report surfaced that called for 3D printers in all schools across Britain. Japan, however, has been lagging behind a bit in this regard. Very few schools have already adopted 3D printers for educational purposes, in part due to a lack of centralized educational programs that provide funds for the adoption of new technologies. There’s also a relative shortage of experts with knowledge of educational digital production techniques. In an attempt to change that, social aid providers from Litalico have been exploring 3D printing themselves. Started in 2005 as an organization that, among others, tackles unemployment and disability issues, they have since branched out into educational challenges as well. Among others, they provide educational assistance to students with learning disabilities and run 63 locations in the Tokyo area. In 2014, they launched the Qremo project in Shibuya, Toyko to promote “thinking, making, communicating” skills through educational digital technology platforms. It’s a very ambitious program that seeks to provide services to students from infancy to the end of high school, and it touches a wide range of technologies, courses and learning experiences. Among others, they are seeking to get children out from behind the school desks and give them hands-on experience in programming, robotics, digital design and 3D printing. Eventually, they hope to be integrated into the regular school curriculum, as a means of drawing out creative impulses. Over 1,000 children are already taking their courses, with the Suginami Elementary School being the fifth school to participate. 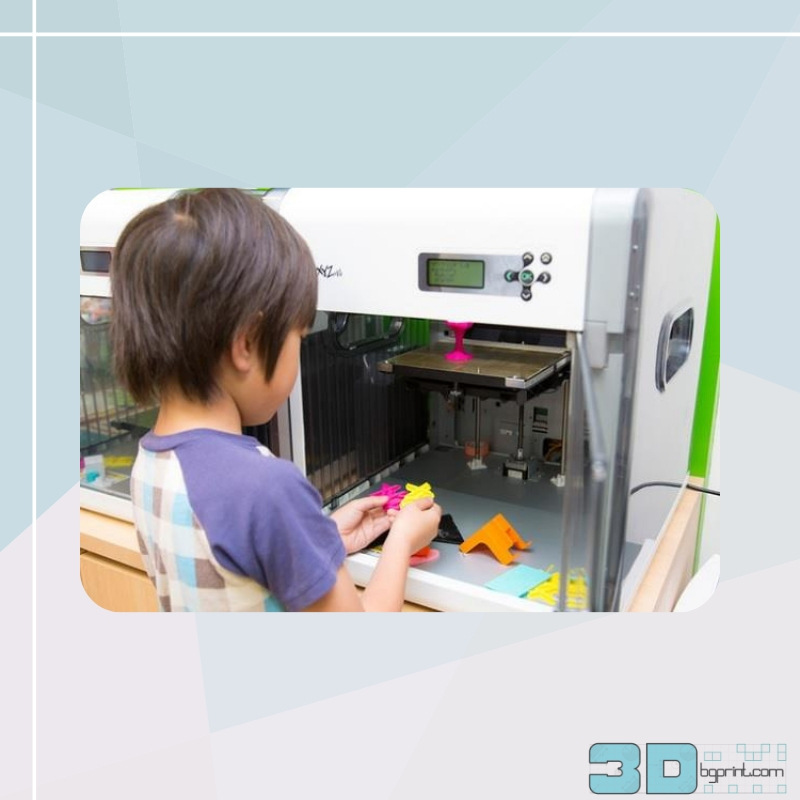 The Suginami Elementary School in Tokyo was very eager to join the Qremo Digital Fabrication course, as they are known for being at the forefront of educational technology adoption. Among others, their students already work with digital blackboards and electronic textbooks, and the school is looking into adopting other fairly inexpensive industrial tools, such as laser cutters, as well. For now, however, the 3D printing course is quite limited in its scope. The two classes of sixth-year students will receive the special course during their art lessons on 10 June, under the theme of “What would sea creatures look like if they evolved?”. They will receive a 3D printing demonstration, and will be allowed to use a software to design their own imaginative sea creatures. After 30 minutes of modelling practice and a lecture on 3D printing, they will be allowed to work on 3D printable models for a further 40 minutes. 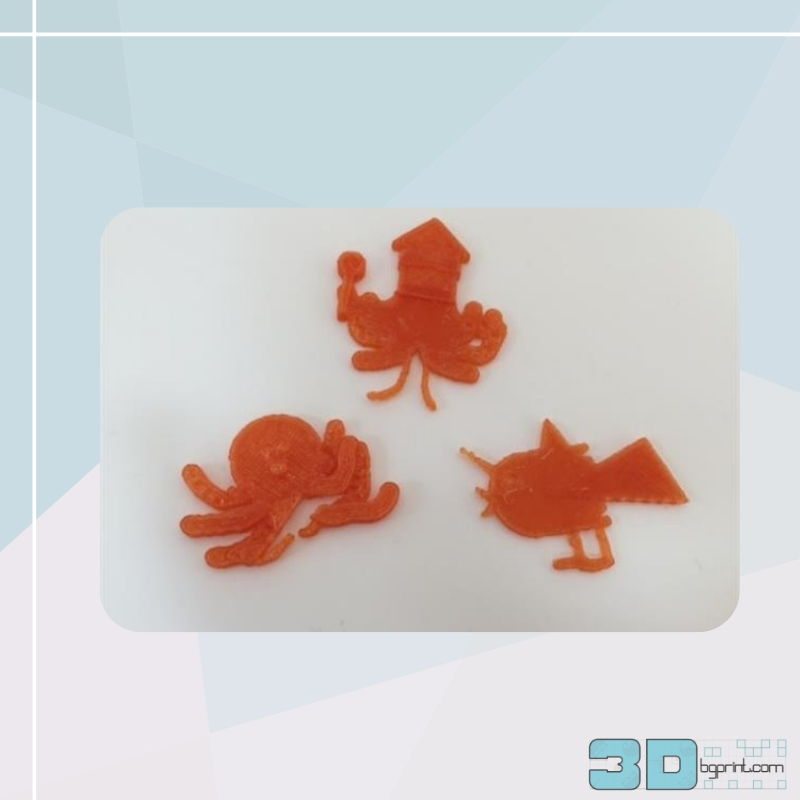 The course organizers hope that it will teach the children that 3D printers can offer very simple and accessible ways of expressing ideas and creativity. While thus a bit modest in its setup, the Qremo 3D printing course is certainly a fantastic start. It will also serve as an important test case that could contribute to significant changes in Japan’s educational sector. Among others, legislators are looking at making programming classes a compulsory part of elementary education starting in 2020. If Qremo becomes a success, it could thus strongly promote the use of digital making tools in Japanese schools.